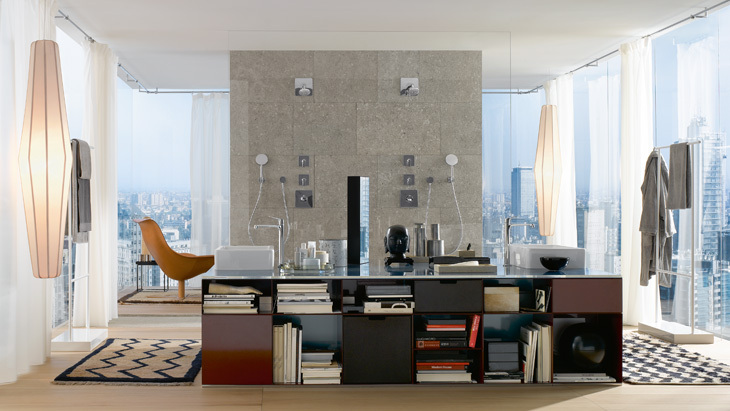 The architect and designer Antonio Citterio defines the bathroom as a source of relaxation. For him, therefore, it is natural to separate the feel-good and functional areas from one another. He created this room design concept specifically for Axor Citterio.